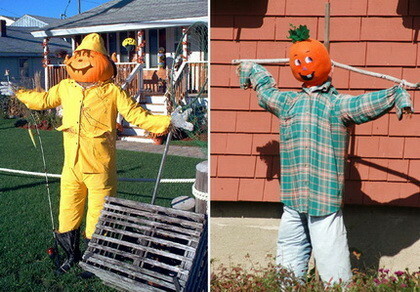 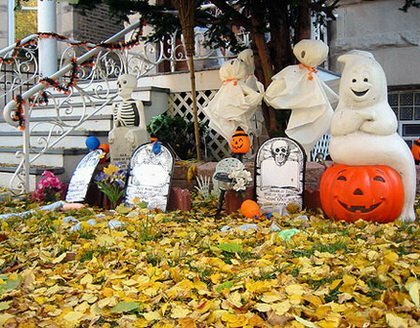 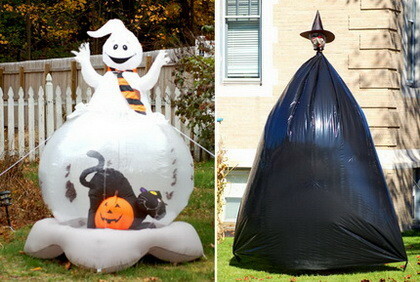 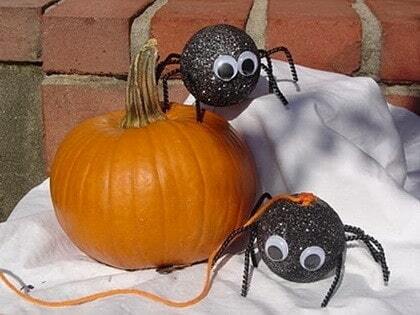 Here are 42 fun ideas for Halloween and Fall. 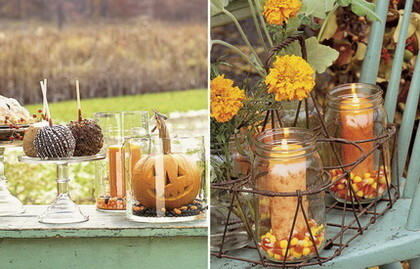 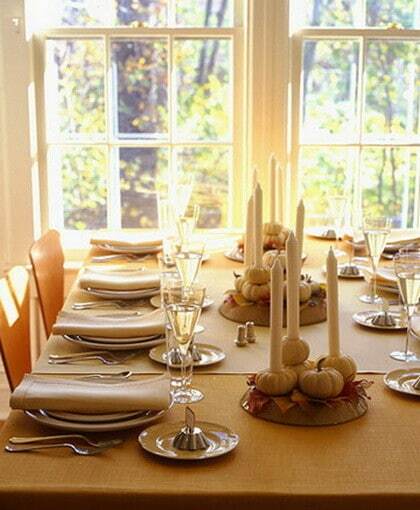 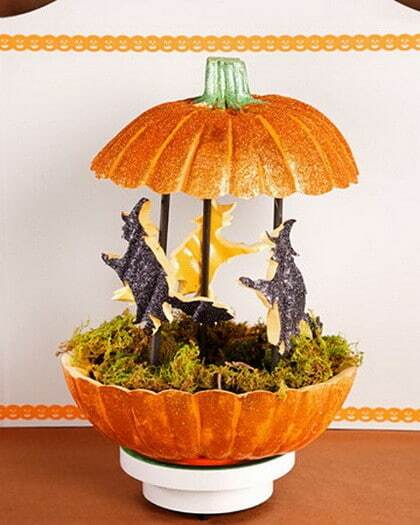 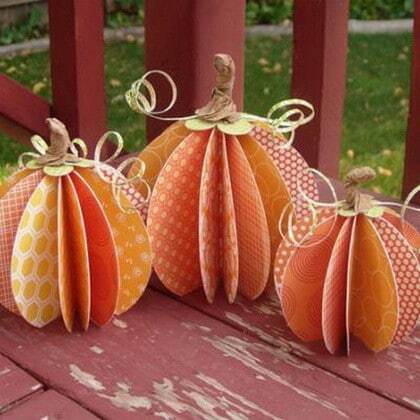 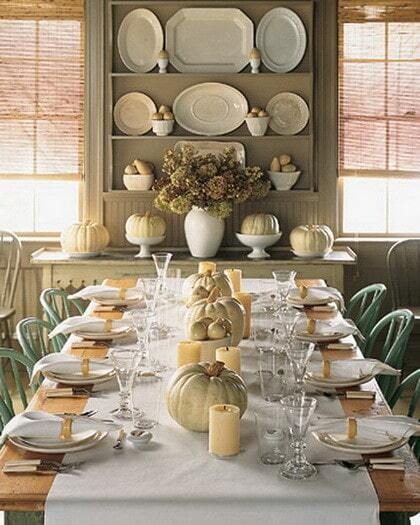 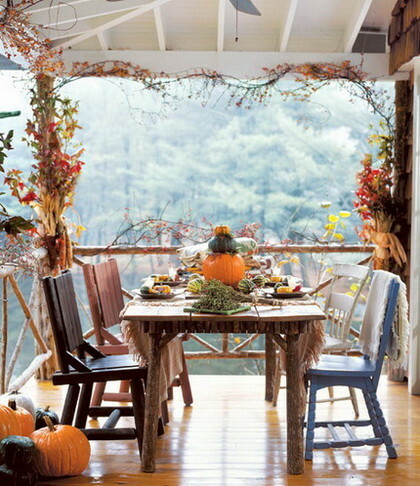 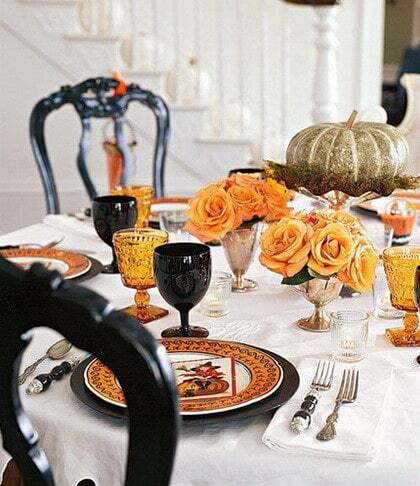 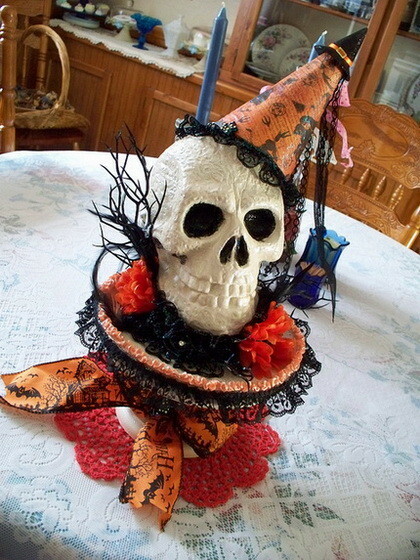 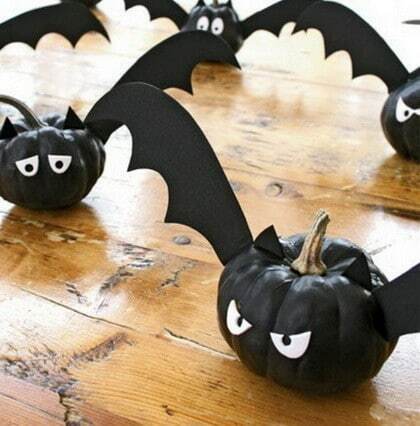 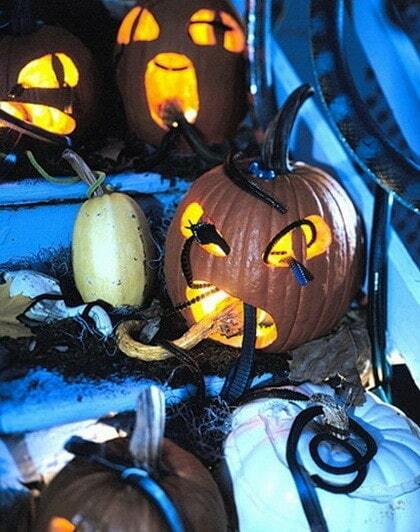 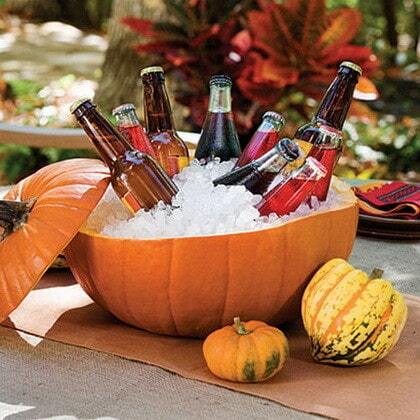 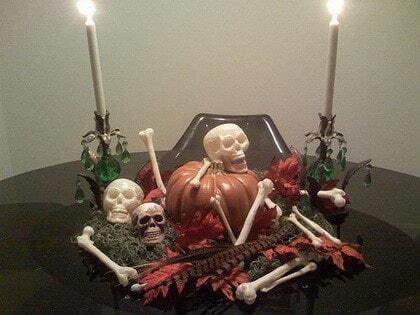 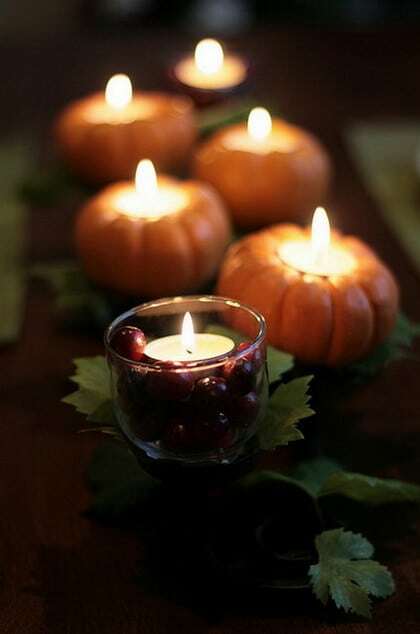 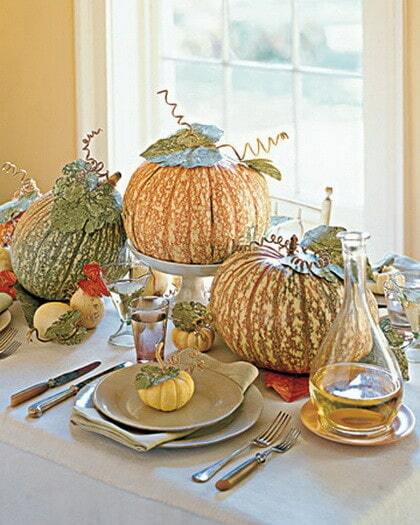 Everything from wreaths for fall, creative pumpkin ideas and fun Halloween party centerpieces. 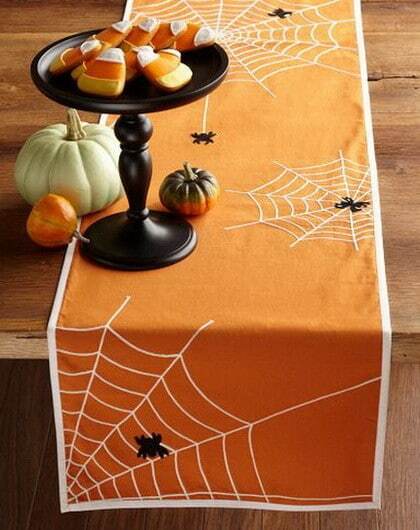 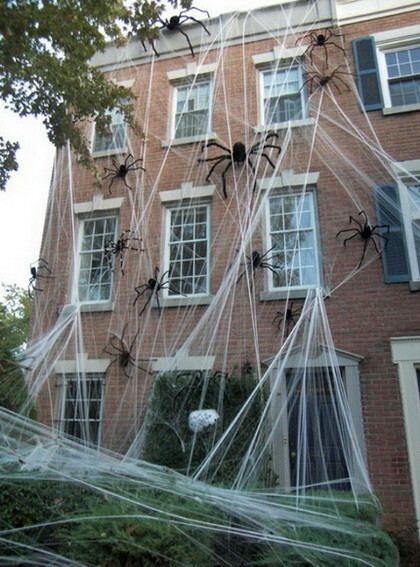 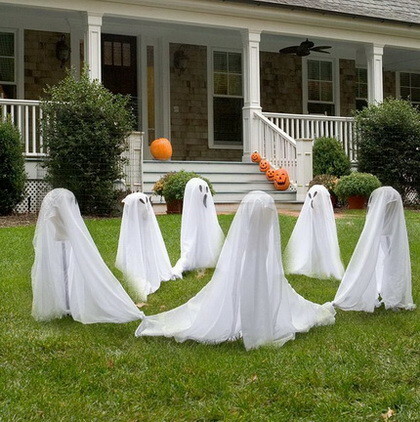 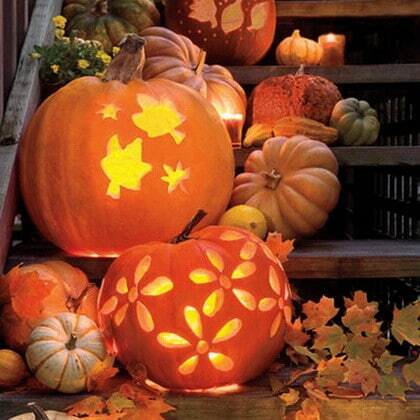 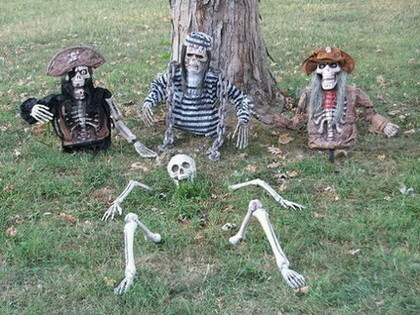 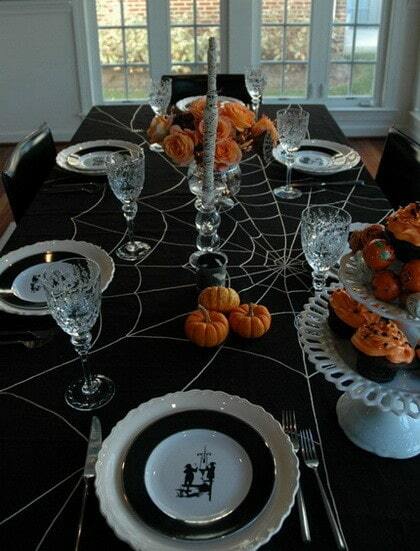 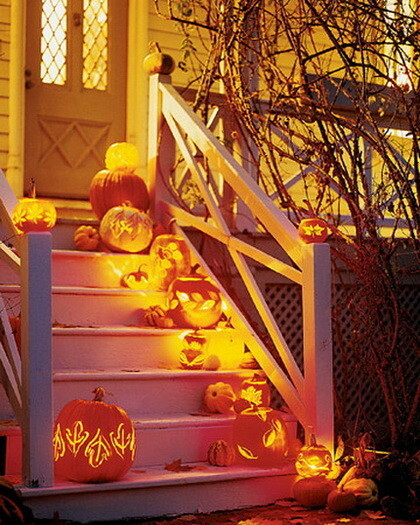 So check them all out below and get some great ideas for this Halloween! 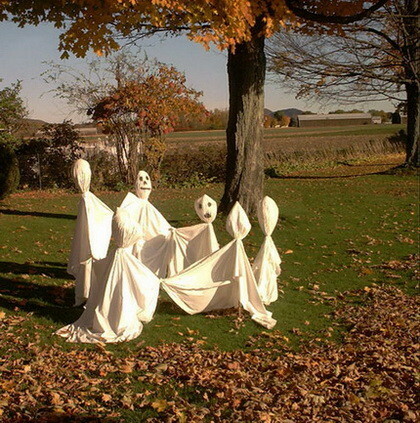 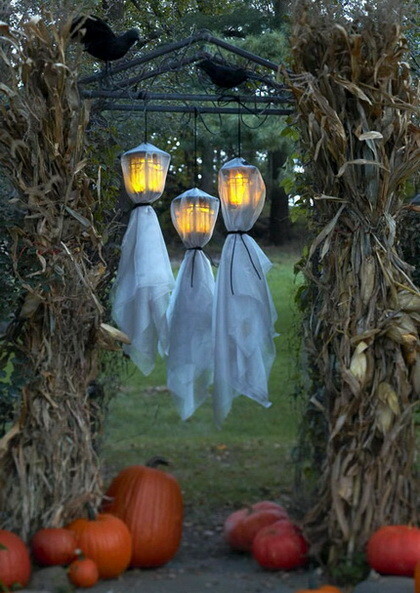 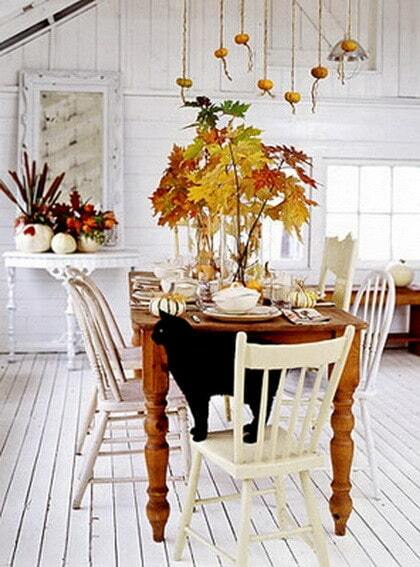 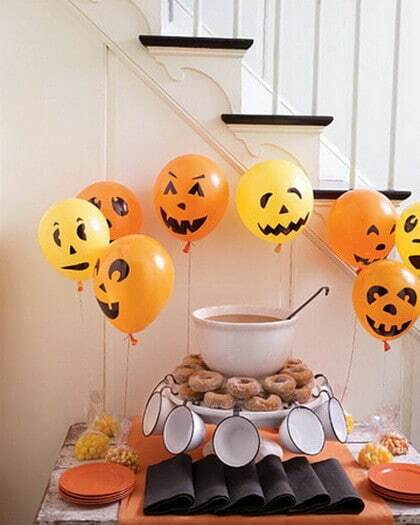 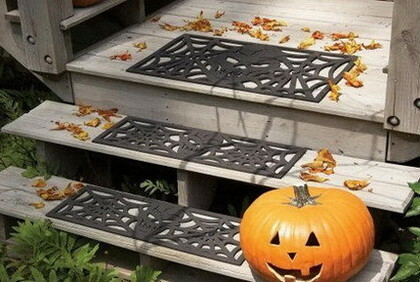 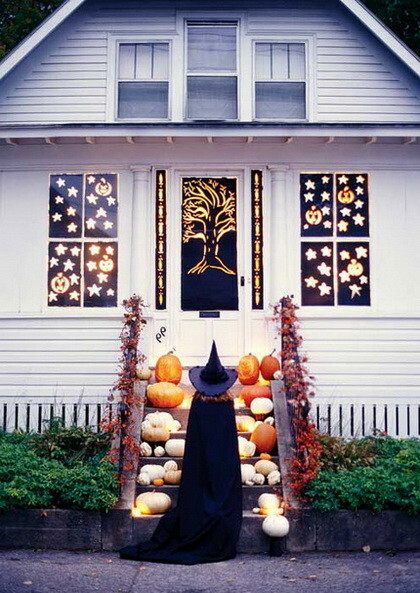 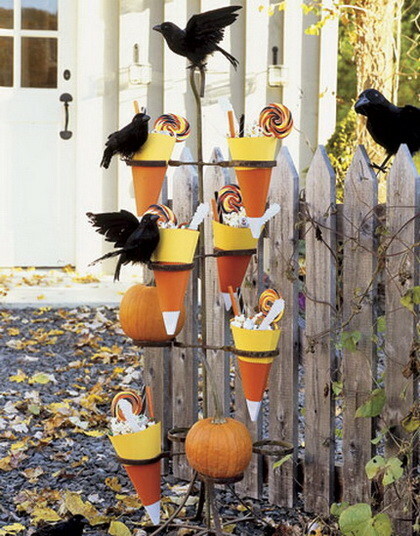 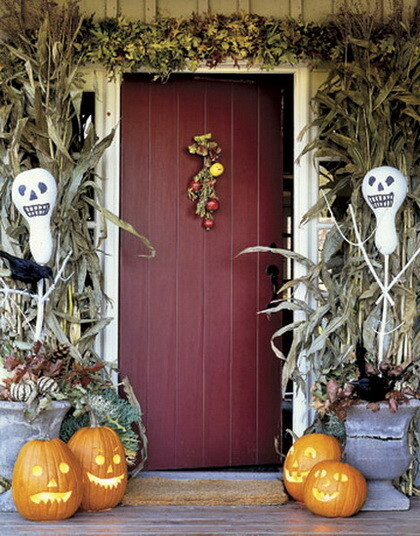 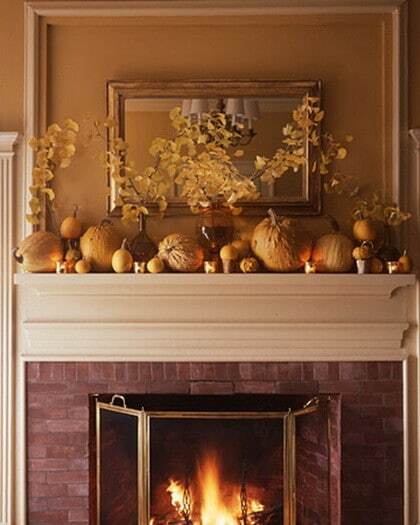 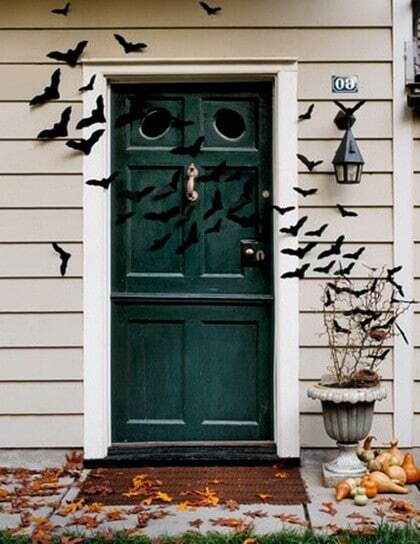 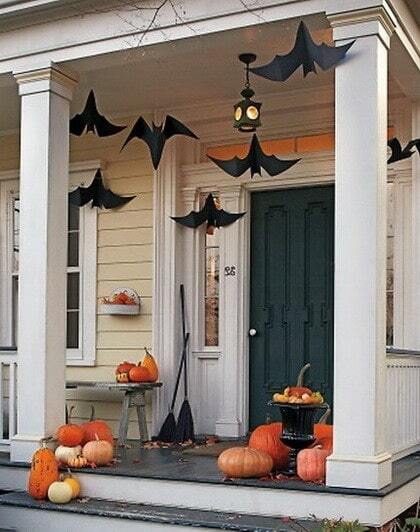 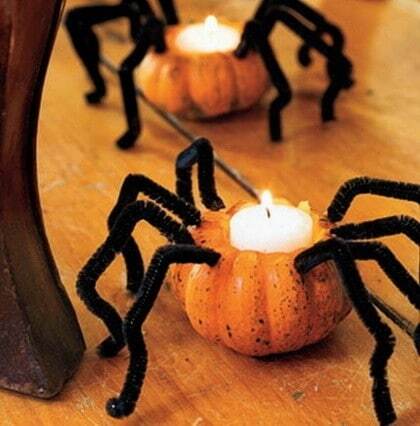 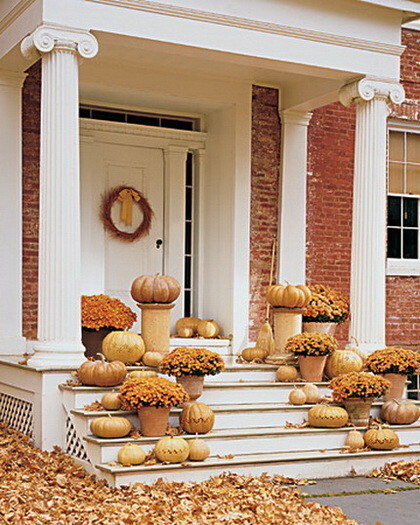 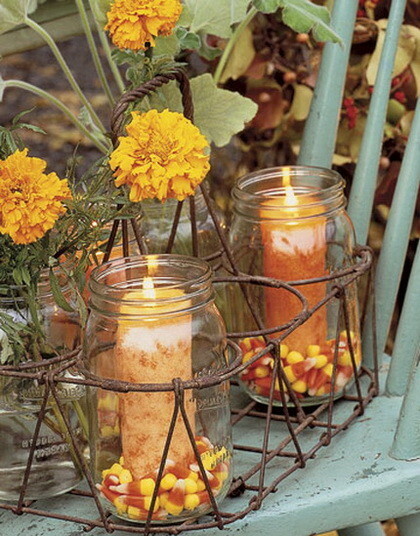 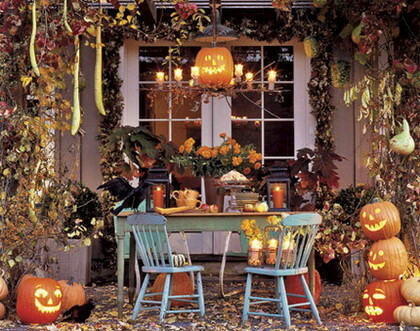 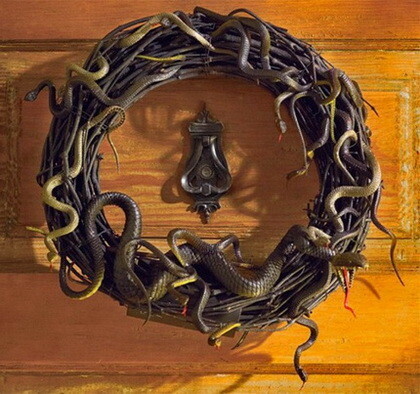 Also here are 37 Great Halloween Decorating Ideas and 52 Fall Wreath Ideas.